Posted August 13th at 11:00am. For the first time this year in Madden Ultimate Team (MUT), players will experience Ultimate Moments. These special Solo Challenges feature exciting, game-changing turning points taken from actual NFL game situations. Take a 6-0 lead into the second half and complete the shutout. Hold on to a 4-point lead with only two minutes left on the clock. You’re down 23-21 on the 30-yard line with only 20 seconds left – take a shot or kick the field goal? 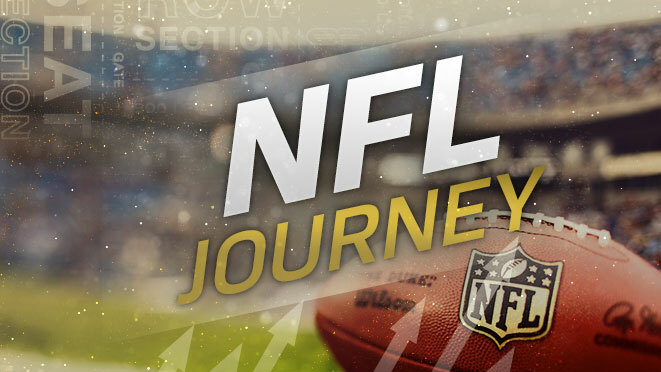 The most epic result of this new tech is a series of Ultimate Moments called the NFL Journey. This is a chain of 100+ games and each one is a game-changing moment from a real NFL game. You’ll find changes that include home/away, stadium, weather, time of day, quarter, scores, timeouts, time remaining, line of scrimmage, down, and distance. Each game the player wins unlocks a fascinating new Ultimate Moment, with increasing levels of difficulty. You’ll be playing with your MUT team as you upgrade it throughout the season. 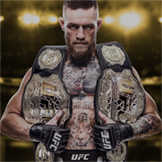 Begin as a Prospect and proceed through Rookie, Starter, Pro, Veteran, All-Pro, Superstar, Elite, and more. What hasn’t changed for these new Solo Challenges is the chance to earn valuable, exclusive rewards when you win. 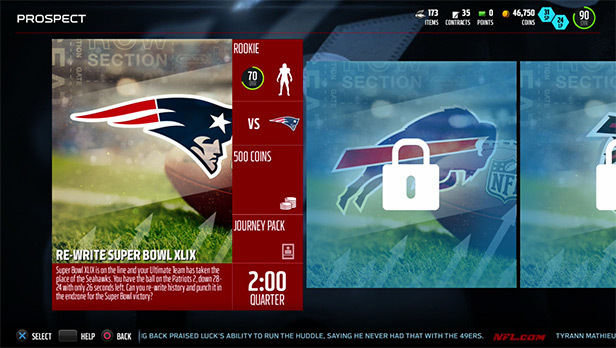 Coins, Items, Packs, and the new Journey Badge Collectibles can be the rewards for victory. How far can you proceed in your NFL Journey? Veteran MUT players know that there have been very frequent content releases for the mode. To keep up on everything that’s new in MUT, you’ll be making plans to check back every day. Here’s a quick run-through some of the possible plans for upcoming content releases. Featuring players who performed on the gridiron on the previous weekend, Team of the Week (TOTW) has spotlighted veteran players who make plays and rookies having breakout seasons. 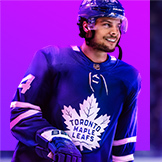 Special TOTW editions of players have been found in Packs, and some of these Items can be used to complete Sets for Hero player Items with some of the best OVRs in the mode. 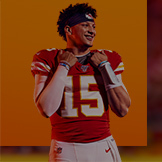 Special Gatorade Solo Challenge “Ultimate Moments” may feature a memorable historical situation, or possibly an event that happened just a few days ago in the NFL. Players can earn valuable rewards to help improve their MUT teams. 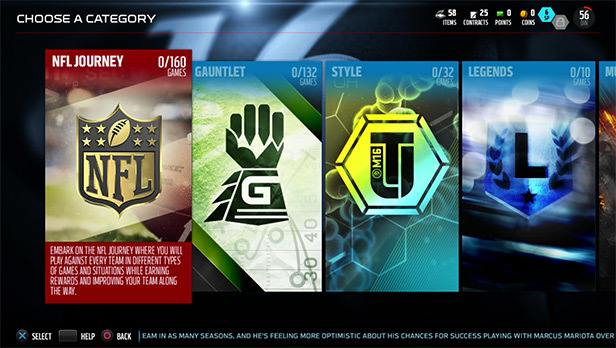 Two full-game Solo Challenges are provided as Coin Up events, in which one of the NFL’s upcoming games is featured. The Collectibles that are rewards for these Solo Challenges can be used by the player to choose a winner in that week’s featured game. 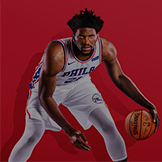 Guess correctly, and the player can quicksell that for a Coin reward. It’s a fun way to cheer for a team in the NFL and upgrade your MUT team at the same time. Players might be awarded a bonus #MaddenSeason player for their MUT team just by logging into the game. These player Items typically have a solid OVR rating that will be reduced in effectiveness after one week. They can provide a good boost for your MUT team and help you win a few more games for extra rewards. As part of the partnership with the statistics and analysis website Football Outsiders, players can find special edition player Items in Packs. Football Outsiders features “unsung heroes” such as offensive or defensive linemen who may be having a terrific year but don’t capture the headlines like skill players do. 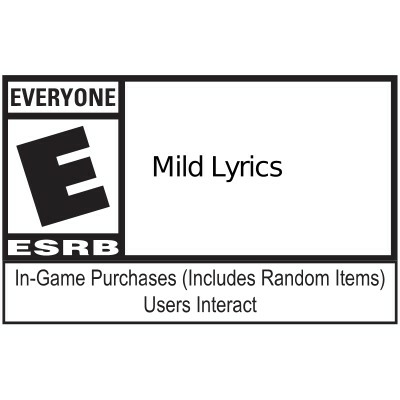 MUT is not just about the players of the current NFL season. 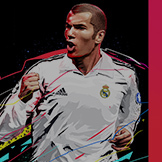 There’s a celebration of legendary players from years gone by with the Legends program. These player Items represent superstar players from the rich history of the NFL that can boost any MUT team. More exciting Solo Challenge Ultimate Moments will feature game situations from past Super Bowls. These events are available for only two days, and they are one way to earn a Super Bowl Patch Collectible Item which can be added to a Set. Get ready to Collect, Upgrade, and Dominate with Madden NFL 16 Ultimate Team. Stay in the conversation - like us on Facebook and follow us on Twitter. #5 The MUT Cast - "Happy Holidays"
Sgibs is joined by his co-host dog Charlie to recap the Madden Challenge, Ultimate Freeze Overview, and TOTW Item Reviews. It’s that time of year again where a chilly air blasts through Madden Ultimate Team!